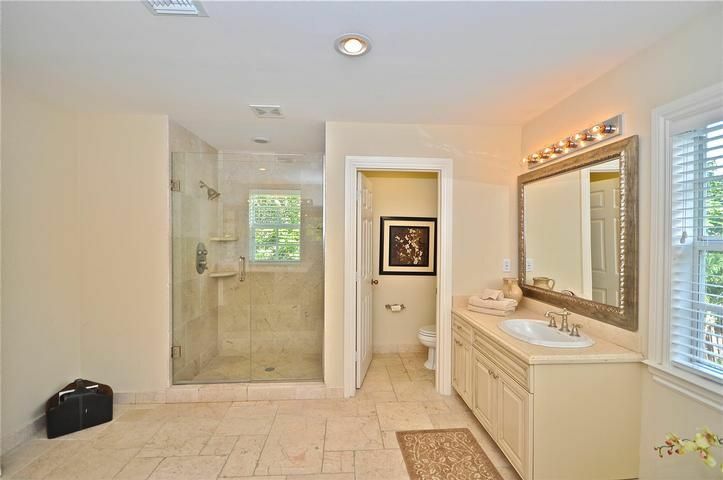 This Two Story Victorian Style home is located in one of Ft. Lauderdale's most charming and prestigious neighborhoods called 'Victoria Park', in very close proximity to Las Olas which connects to the beach in the East, and hosts the latest and hippest restaurants, bars, nightclubs and boutiques Ft. Lauderdale has to offer. 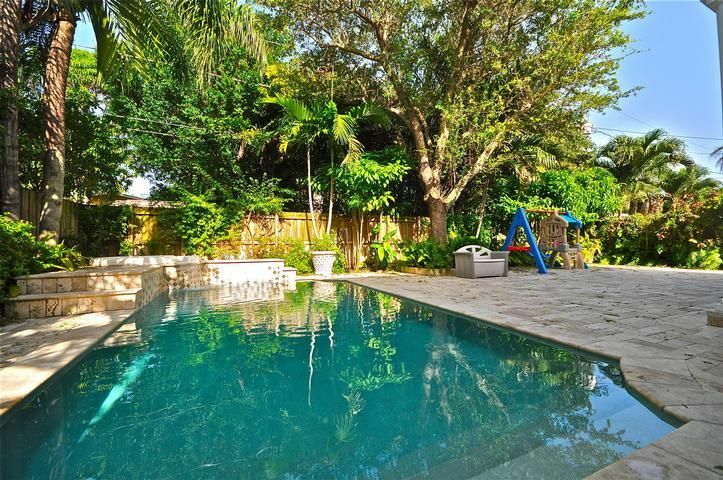 Yet it is only a 10 min drive away from Ft. Lauderdale's airport, and about 30 minutes from Miami. This home was built in 2005, and its 3500 square feet of living area reflect high end craftsmanship and the finest materials. 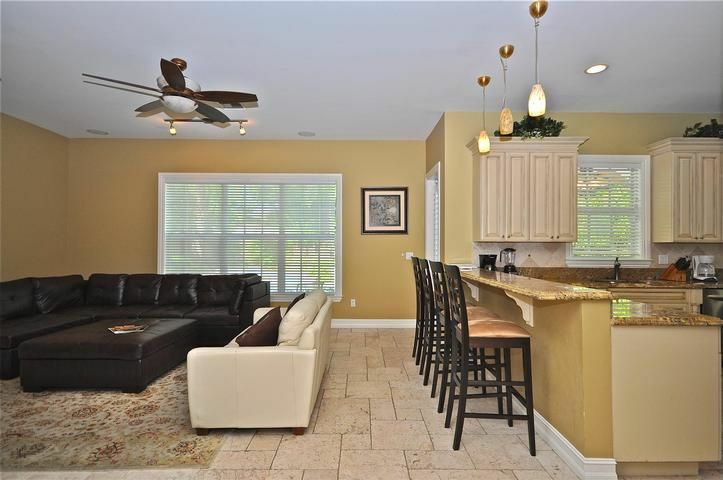 The ground hosts an open kitchen with marble floors, stainless steel appliances and granite counter tops and a dining room table with 8 chairs. 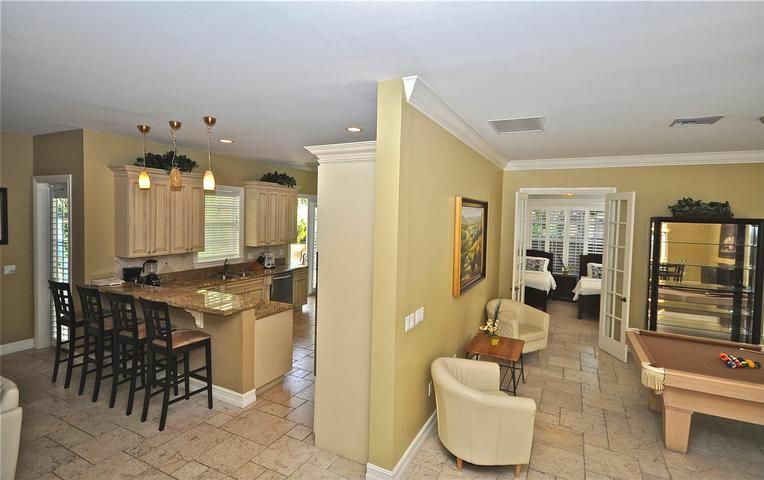 It extends via a bar counter to the dining and living area, which is perfect for family gatherings and entertainment. From there it extends into a living room and a game room hosting a full size pool table, plus a second dining table with additional 8 chairs, giving this home the ability to sit up to 16 people for dinner. There is one bedroom with two twin beds and a guest bathroom on the ground floor. 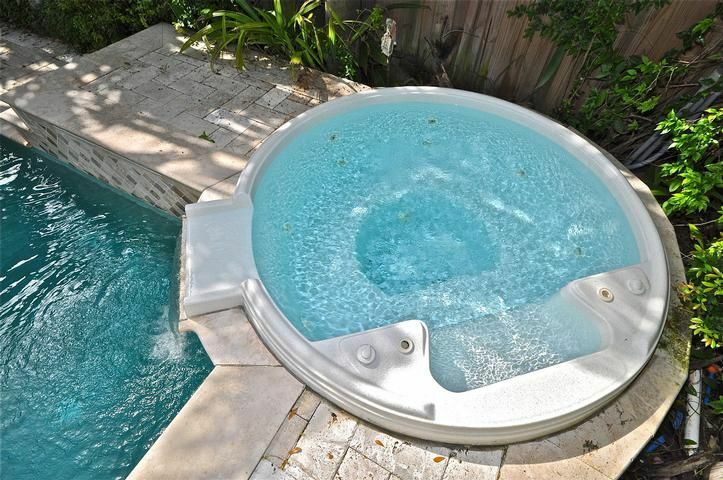 The outside hosts a Jacuzzi that flows into a large heated swimming pool, with tumble stone flooring surrounded by lush landscaping. 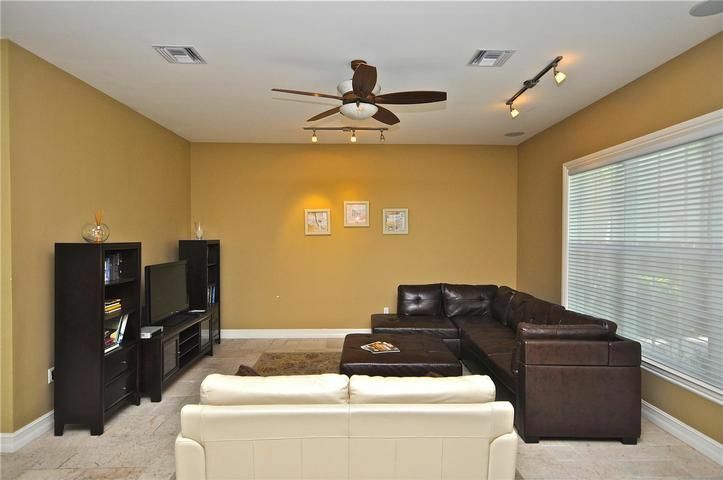 There is a separate BBQ Grill that completes the outside and a covered patio with ceiling fans makes this back yard the perfect spot to spend your afternoons and evenings. The back yard area is very private as the trees and plants shelter it from the neighbor's eyes. It is completely fenced in and perfectly safe for small children. We do put up pool fences upon request. 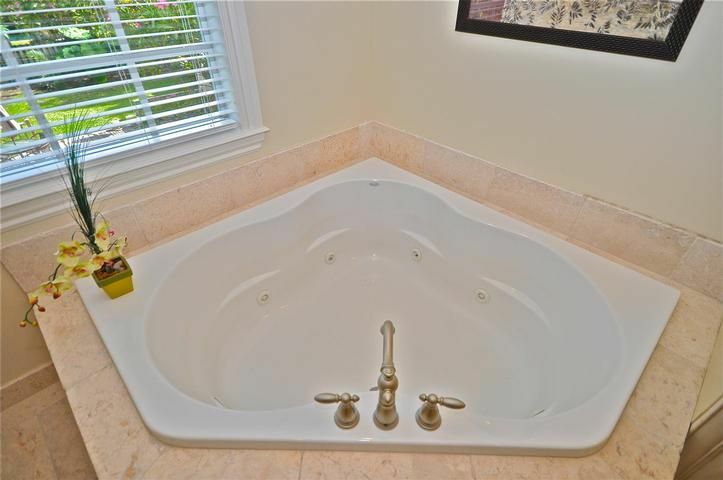 Upstairs are 4 bedrooms with 4 bathrooms: The Master Suite features a king bed, 2 walk in closets and a marble bathroom suite. 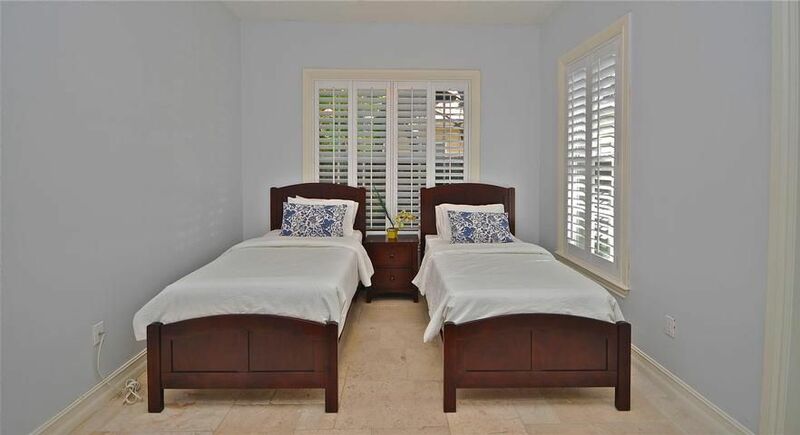 There are two more bedrooms with two twin beds each, that can convert into king beds upon request. 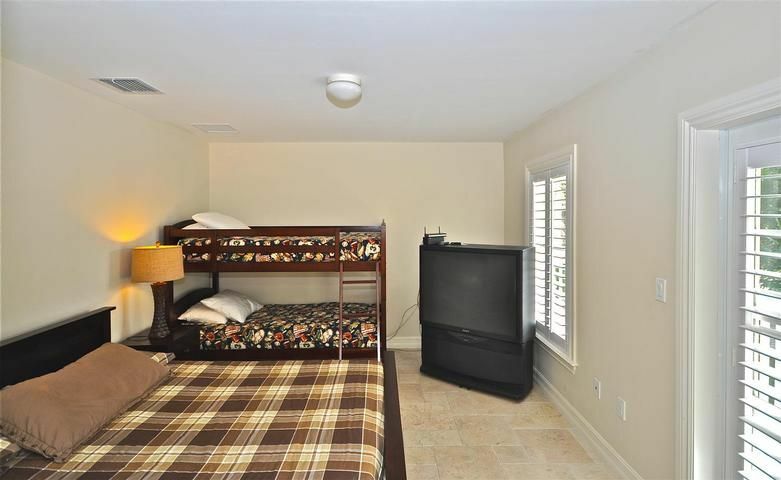 The fourth upstairs bedroom features a bunk bed plus a full size bed. The 5th bedroom is downstairs and has 2 twin beds in it. 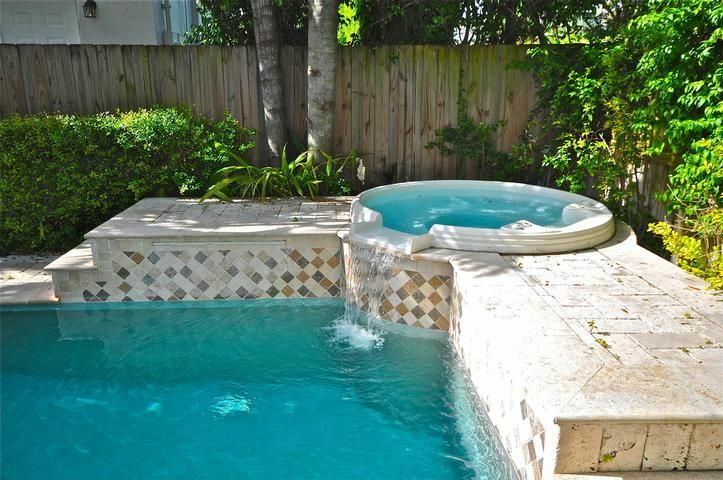 Most travellers pick this home for its proximity to downtown Ft. Lauderdale, and due to its privacy and large open floor plan downstairs perfect for entertainment. 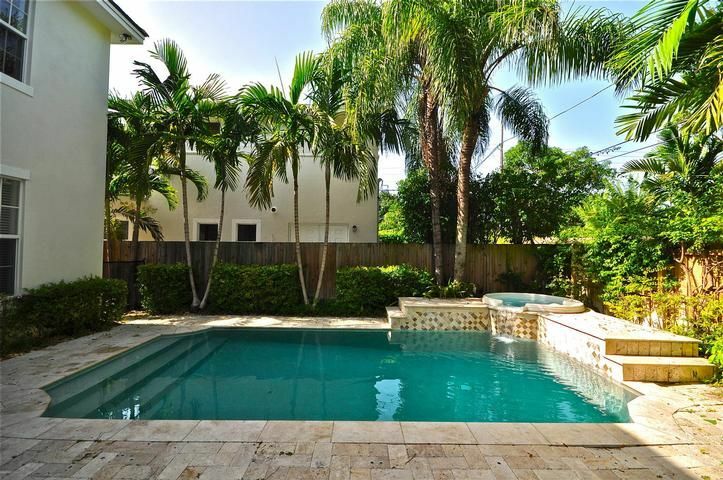 Located in one of Ft. Lauderdale's most charming and prestigious neighborhoods called 'Victoria Park.